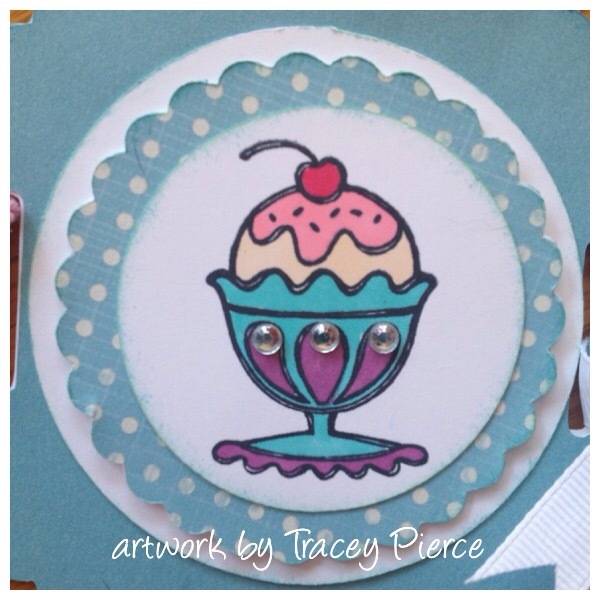 I told you this was one of my favorite stamp of the month sets! 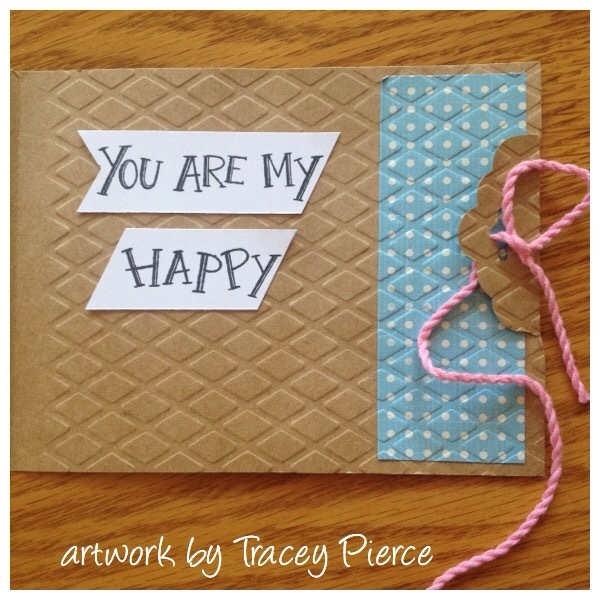 Today I’m sharing a fun card that has a fun gate-fold opening. It is tied together using a piece of thick Pixi twine. I again used the Wanderful paper, but just because it was still sitting on my desk. 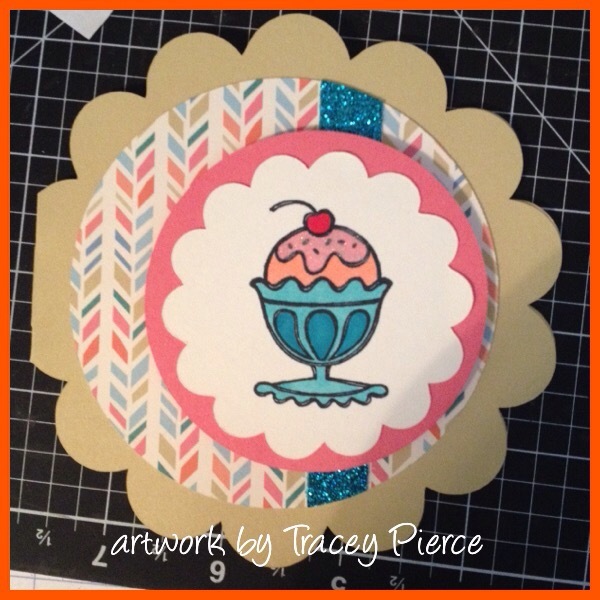 I started with a base of Kraft card stock which I embossed with the Diamond Embossing Folder (it reminds me of a sugar cone). 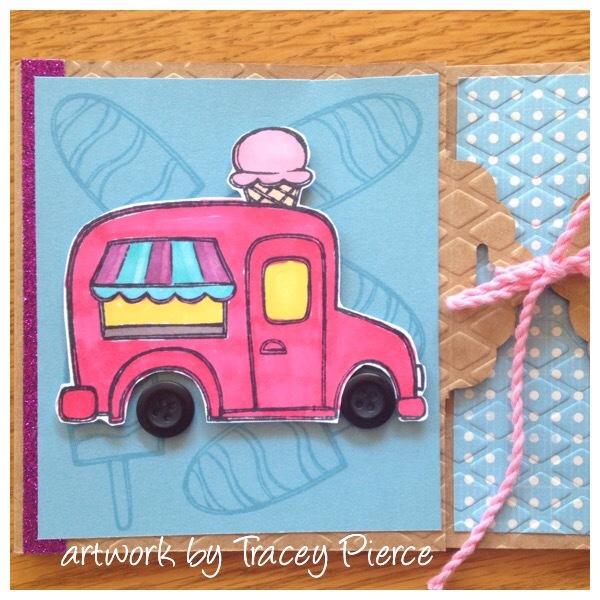 I random stamped the Popcicle from the set onto a piece of Crystal Blue C/S and then mounted a fussy cut and Shin Han Marker colored Ice Cream Truck. Do you see the fun addition of buttons as tires? I appreciate you stopping by to take another look at my art. 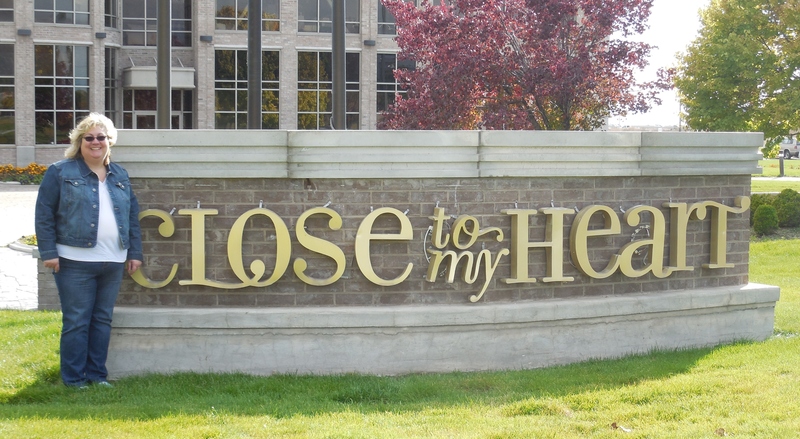 I’d love it if you joined the “Royal Court” and followed my blog by clicking on the follow blog. 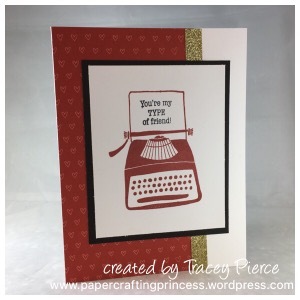 From June 1st – June 30th anyone that follows my blog will be entered into a random to win an incentive stamp set all of their own. It’s HOT today…at least by Western Washington standards! I grew up in Eastern Washington where it hits a 100 degrees for weeks at a time, so 80 should just be considered warm I suppose. It’s not Texas or Oklahoma hot, I’ve been there in July now that’s HOT! 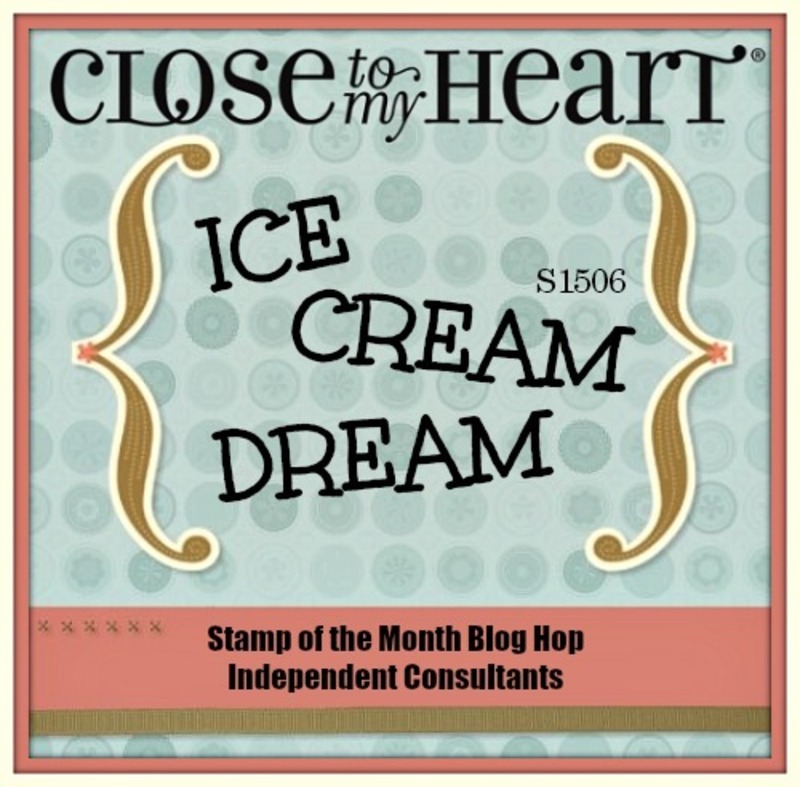 My favorite treat when it’s hot (or cold for that matter) is ice cream and the upcoming June Stamp of the Month features just that! 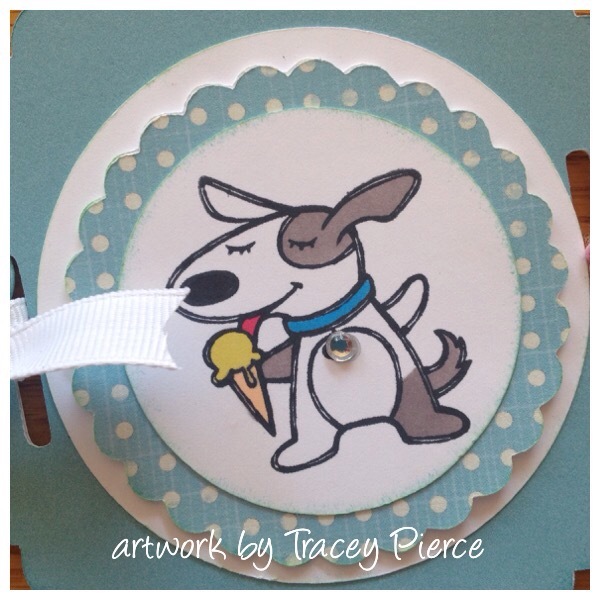 Ice cream cones, sundaes, popcicles and even an ice cream truck are just a few of the cute images to choose from. 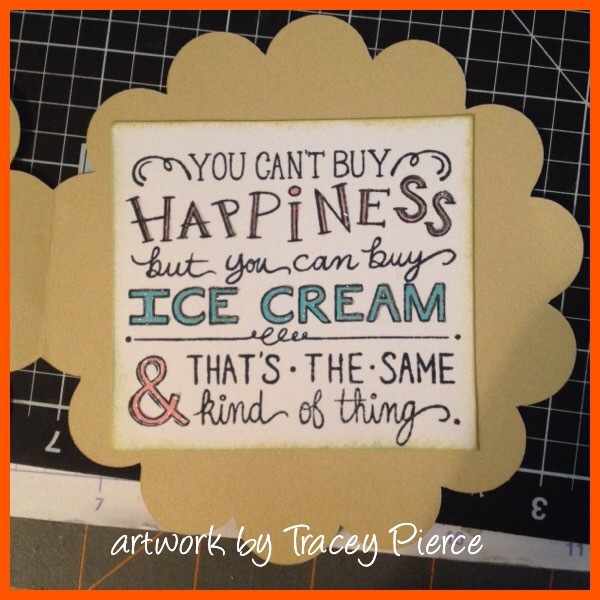 Today I’m sharing a card using some of my leftovers from the Hopscotch Paper packet that recently retired (Hopscotch and Ice cream just sounded like they belonged together). I cut a piece of Flaxen cardstock in a scallop card base using the Art Philosophy cartridge layered on some papers loosely using a pattern from the Wishes pattern book, colored in my peach ice cream with strawberry syrup sundae with my Shin Han markers and here’s the pièce de résistance I brushed Wink of Stella on the topping and along the colored in words on the inside of the card. 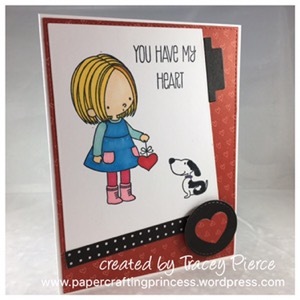 I follow Wendy’s Stamping Rules blog and she is always going on about Wink of Stella this, Wink of Stella that and she creates the cutest darn artwork so I decided I needed some Wink of Stella in my life. Oh yeah, this stuff is fun. 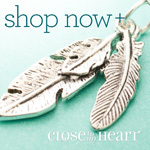 I jumped right in by buying three colors (gold, silver and clear) from Amazon…it put the happy right on my face! I guess the inside should read, You can’t buy happiness, but you can buy ice cream and Wink of Stella & that’s the same kind of thing! Thanks for stopping by…what’s your favorite flavor?